The Hunger Games knocked me off my feet. I bought it on Saturday and had decided to just read a few chapters, but circumstances allowed me to finish it on Sunday afternoon. Such an amazing story and so exciting. 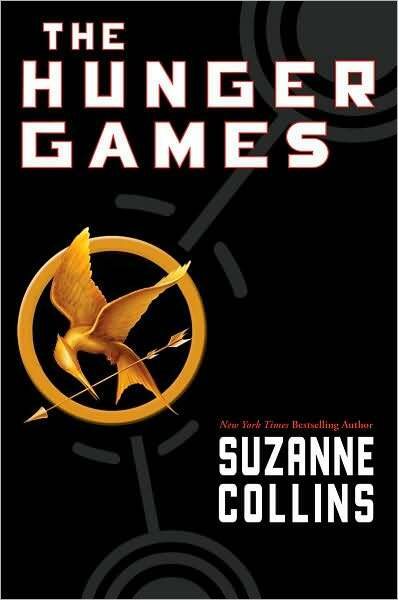 I had the sequel, Catching Fire, in my hand at the bookstore on Saturday but decided not to get it in case I didn't like the first book. I regretted that last night. So tonight when we go to town to see Deathly Hallows I'm swinging by the bookstore to pick up books 2 and 3 (Mockingjay) as well. There's something I noticed about good literature that make me want to try it out myself, wishing, hoping I can make something as good myself. And then there's bad literature - the kind you read and cringe and just want to hide in a hole and abandon books all together.